Zen 1.0.4 has been approved by Apple review team. Zen 1.0.4 is available in the Mac App Store. 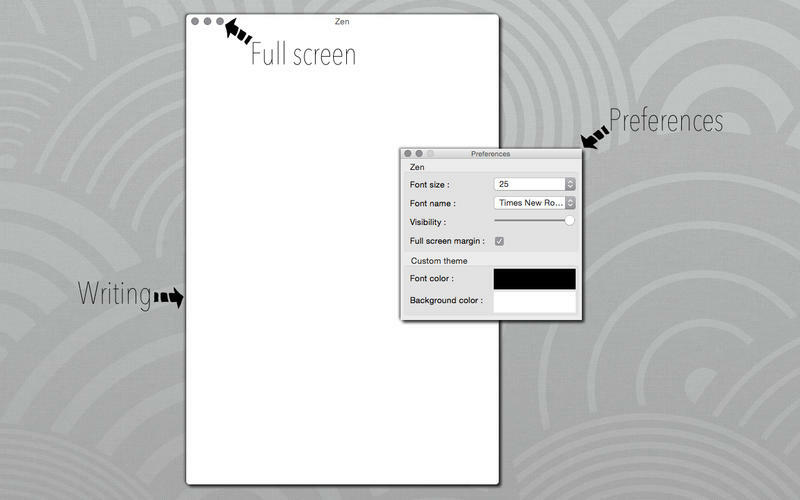 Zen is a writing software created by Rbcafe.